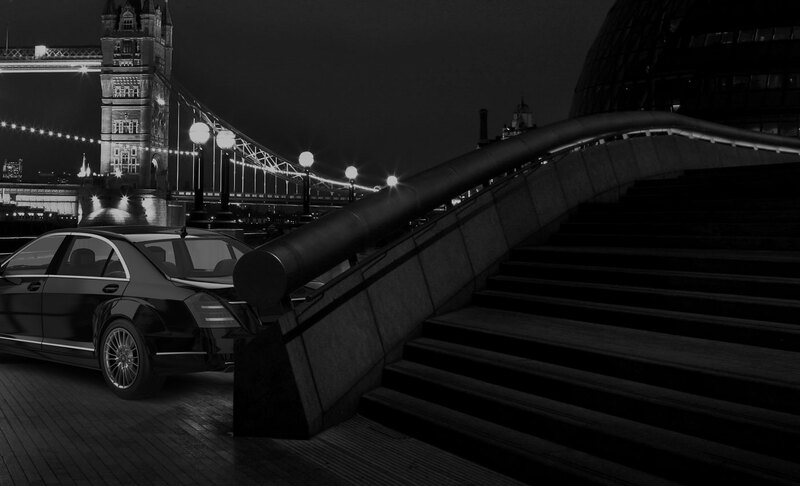 Do you need a Chauffeur in Central London? If you choose not to drive to your destination then there are a host of other options available. Pre-booking a private car transfer is arguably the least stressful and the most comfortable means of getting from A to B. As a passenger with a plane to catch or a business meeting to attend across London, you can find a comfortable, luxurious and affordable chauffeur service in Chauffeur One. If you run a company, we can provide chauffeured executive cars and deliver you or your key personnel to conferences and client meetings, ensuring they arrive on time and in the right mood to do business. A stress-free chauffeur service to and from your destination can make all the difference in the world. 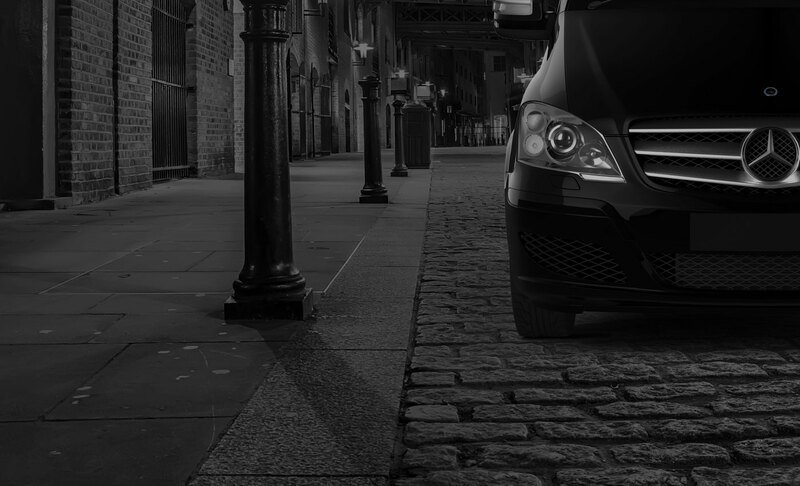 If you need a chauffeur in Central London, get in touch with us here at Chauffeur One. We can meet all your corporate and leisure requirements, offering a punctual, reliable and great value chauffeur service. You should be able to rely on private car transfers and chauffeur services, and you can, if you book with Chauffeur One. We make travelling in Central London easy and hassle-free.